An explosive guide to the modes for rock and metal guitar. It’s time to shred! In Rock Guitar Mode Mastery YouTube legend Chris Zoupa presents his guide to the modes and shows how to creatively apply them to rock and shred metal guitar. A modal approach has resulted in some of the most iconic rock / metal tracks and guitar solos of all time. Yet, for many players, the modes are still shrouded in mystery. 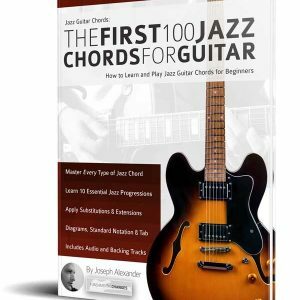 This book enables you to get right inside the music, understand how those rock and metal guitar parts are constructed, and begin to create your own. Chris Zoupa’s no-nonsense, common sense guide shows us how to use each mode in its correct context. But, throughout this book, the focus is on making great music, not simply acquiring knowledge. • Licks in the style of Kirk Hammett, Michael Paget, Mark Tremonti, Alex Skolnick, Slash, Alexi Laiho, Paul Gilbert and many more! 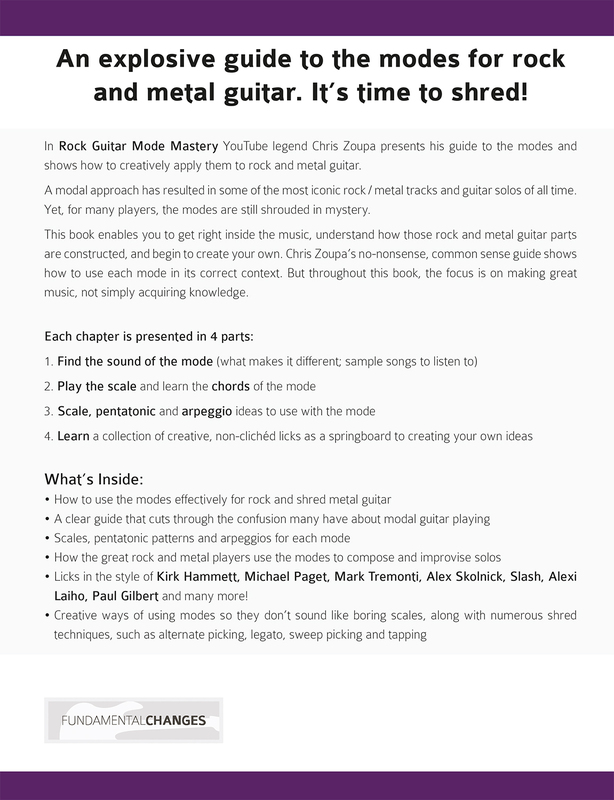 • Would you like to play like the rock and metal greats, but find the modes baffling? 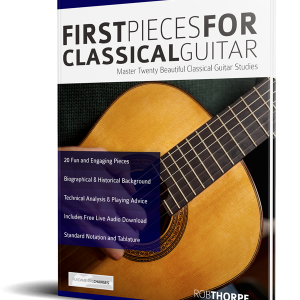 • Would you like a common sense guide that shows how to use the modes in REAL music? 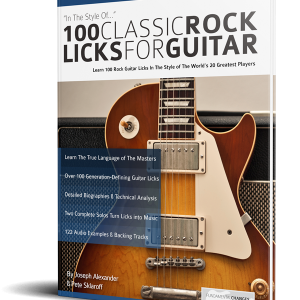 • Would you like to extend your knowledge with some cool rock and shred techniques and licks? Chris Zoupa writes, “The moment you begin to understand the modes and how to apply them is exciting and liberating. It will have a great effect on your composition of chord progressions, riffs and licks.” In this book he passes on years of experience of modal playing in live situations, and teaching the modes to thousands of students. 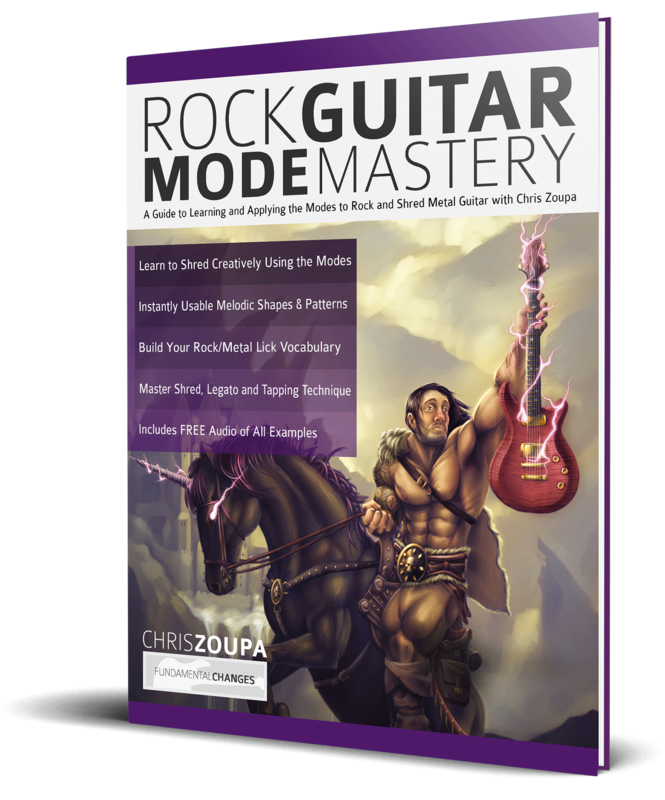 Rock Guitar Mode Mastery comes complete with studio quality audio of the dozens of examples for each mode – all available to download for FREE, so you can hear how each one should sound. 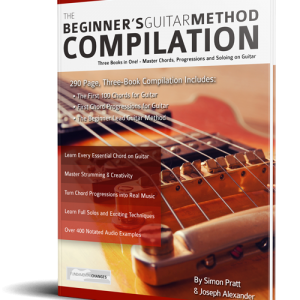 Buy it now and master the modes for rock and shred guitar!